Parts Of My Past: Welcome! Hi! My name is Matt and I run this blog. 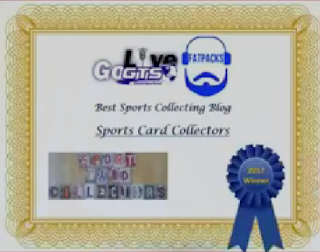 Sport Card Collectors blog was established on March 1st of 2012 on a whim. I wanted to expand my collecting to the world of social media and found this to be a great outlet. 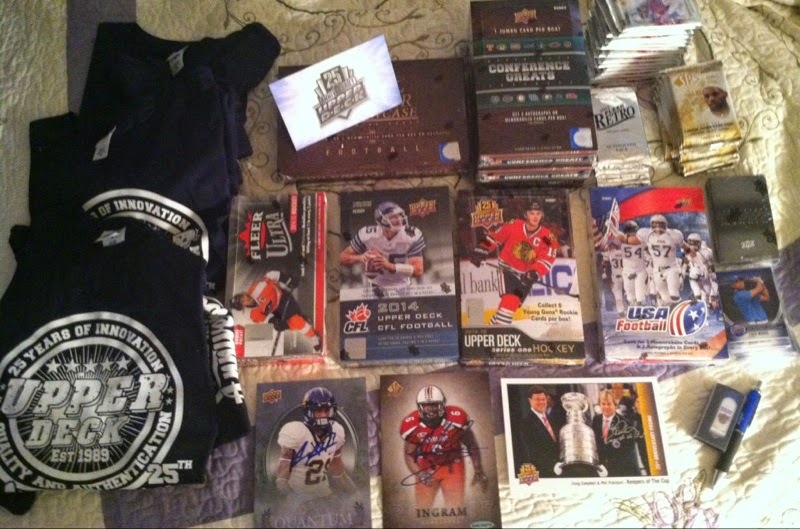 I started sport card collecting in 1994 and have been growing more into the hobby ever since. I sometimes regret the name I chose for the blog as it's plural and the blog is run by one person, however, I look at the hobby as a group and to me we all are sport card collectors. #OneHobby as I always say. If we aren't doing this together, then why bother. This blog covers all areas from the 80's, 90's to today in pack and box breaks. I wished I could cover more vintage but my knowledge does not run that far back and my collection doesn't either. 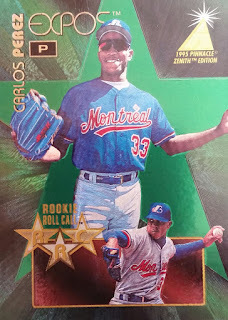 There are mail day showings, PC highlights of my PC's of Ken Griffey Jr, NY Yankees, NY Giants, Rodney Hampton, Psych Autographs, Non Sport Cards and 1990's cards along with some opinion and informational postings as well. I also review products and do giveaways when possible. 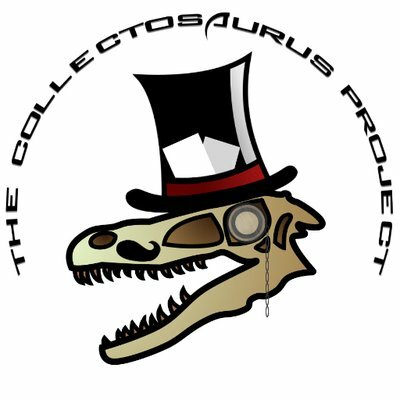 I also love to help out collectors whenever possible so if you ever have any questions, please feel free to ask and I will give you my honest opinion. You will notice on Sport Card Collectors that some photographs are missing from some of the older articles from 2012-2014. I apologize for this. Instead of sitting down and wasting time deleting posts or trying to re-put pictures into posts, I thought giving you an apology and warning on why some pictures are missing was my easiest option. 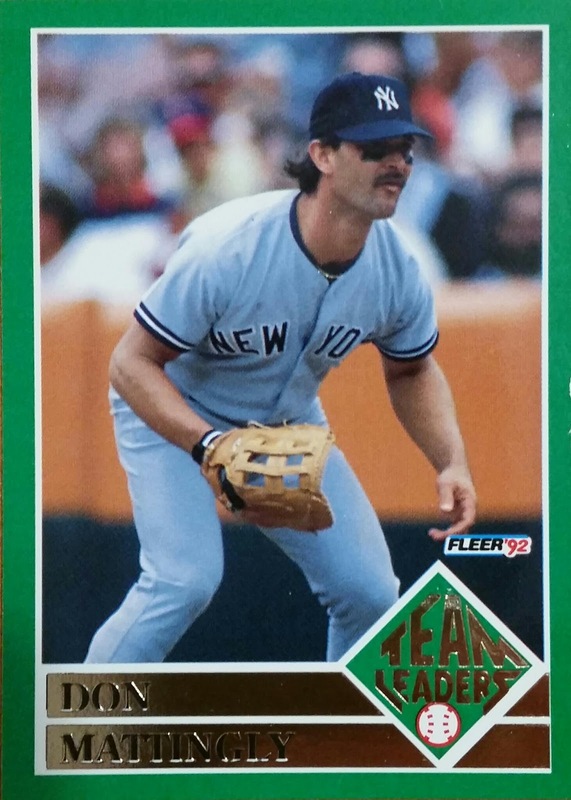 Main Want List contains autographs and rookie cards I am seeking of players I watched growing up. I would like to fill in those gaps. TOYS!! I have a main want list of toys as well! Go check them out HERE!! I don't plan on blogtiring anytime soon, so please FOLLOW the blog or sign up by email to read future posts. I have changed the blog a lot over time and always add in some new fun ideas by the new year. Everything written on here is by me and all opinions are mine and mine only. The ones in comments are by those who comment. I agree that JSA authentication is questionable. They charge outrageous fees and haven't become so strict they turn down everything. They have an office here in Fort Lauderdale. I took some of the autographs that I have personally obtained. I saw them being signed in front of me. They told me they were all fakes and charged me $230. I will not be using JSA again. Pieces Of My Future #3: Finally!